The Polynesian people constitute are an ethno-geographical peoples predominantly originating from several Polynesian countries including American Samoa, Tonga, Niue, Cook Islands, and New Zealand, to name a few. As an ethno-geographical people, Polynesia is not a country, but instead a "culture area." A culture area is a term used by anthropologists to refer to a geographical region where people share many of the same traits. These traits include family structure, marriage rules, organization of society, and ways of gaining survival needs or making a living. 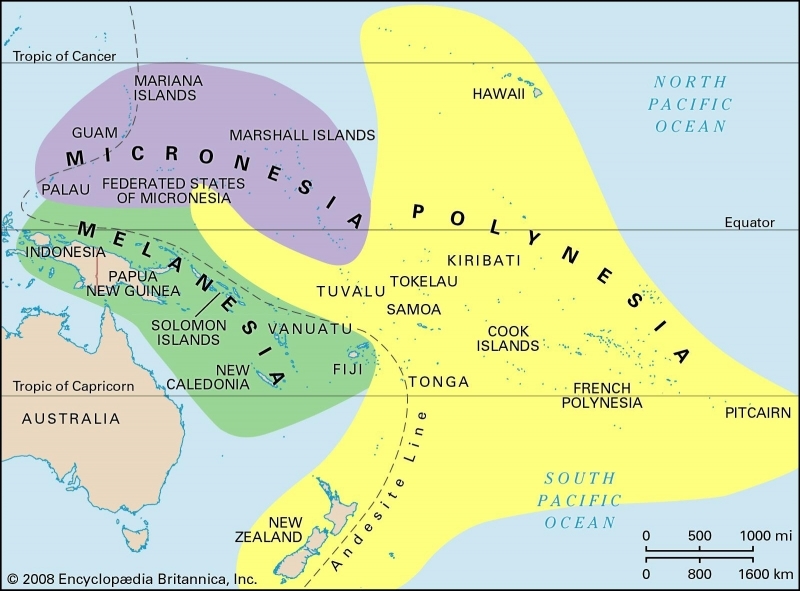 Polynesia itself is part of a larger culture area called Oceania that includes Melanesia, Polynesia, Micronesia, and Australia. Many languages are spoken in the geographical Polynesia area. With this in mind, Polynesian people in North America speak a variety of languages along with being conversant in English. Historically, Polynesians had a strong orientation to ancestors and the past with ancestral ghosts and other spirits participating in everyday social life. Human effort in the uncertain projects of war, food production, and the pursuit of prestige was thought to succeed only when complemented by support from invisible beings and forces, which were manipulated by magical formulas and elicited through prayer and sacrifice. In essence, religion and magic were not clearly distinguishable and pervaded every aspect of everyday life. Christianity has a long history among Polynesians. As a result, a majority of Polynesian people are Anglican while another percentage, over 10 percent, adhere to several different evangelical Protestant churches. Pray Polynesian Christians will grow strong in their faith and have boldness in sharing their faith with unreached people groups. Pray Christians will come alongside Polynesian Christians to cast vision of the Great Commission.